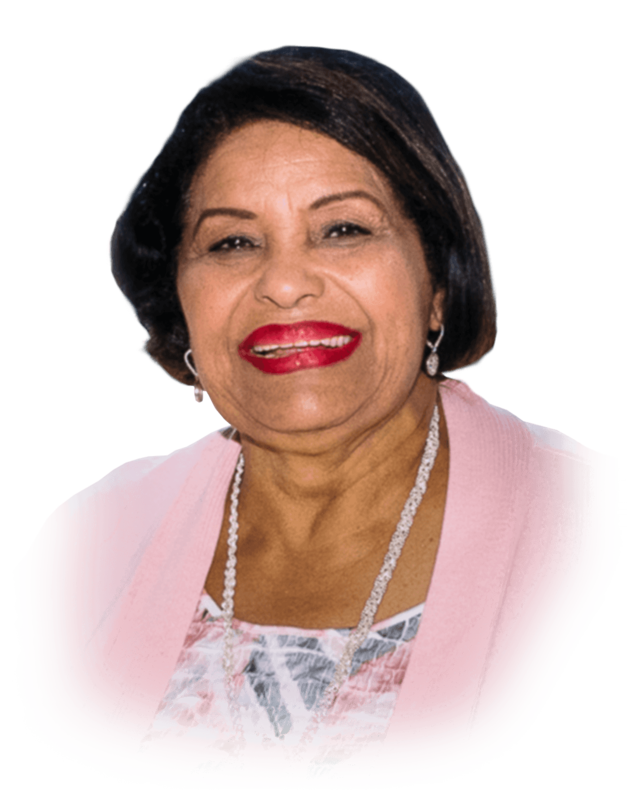 Vera Clemente is the widow of Latino Baseball legend Roberto Clemente. She currently serves as Chairwoman of the Roberto Clemente Foundation. She also travels on behalf of Major League Baseball as their Goodwill Ambassador. She has hosted a telethon in Puerto Rico in order to raise funds for the Ciudad Roberto Clemente, a sporting complex located in Carolina, Puerto Rico. She has three sons Roberto Clemente Jr., Luis Clemente and Roberto Enrique. She is still very active in affairs that deal with her legendary husband Roberto Clemente.